South Africa's Make-Overs, a gnarly and noisy two-piece, arrived in Chicago to play Do-Division Festival at the very end of May, and after over two months of touring around the country, they play one more show tomorrow at the Hideout before heading back to their homeland. The explosive garage-punk band—Martinique Pelser on drums and vocals and Andreas Schonfeldt on guitar and vocals—who've released material on local label HoZac, have turned Chicago into their home base over the past nine weeks or so, living with Bric-a-Brac owners Nick Mayor and Jen Lemasters while not out on the road, and playing at any local venue they could, like Cole's, the Mutiny, and the Whistler. Pelser has even been filling in on drums with local garage band the Rubs during their stay. Make-Overs are playing tonight in Detroit before heading back here for the final show of their temporary U.S. residency, but with how at-home they seem to feel here, it's safe to say that they'll be back soon. Tomorrow's show—dubbed the International Garage Takeover—also features White Mystery, Uh Bones, and Sultan Bathery. 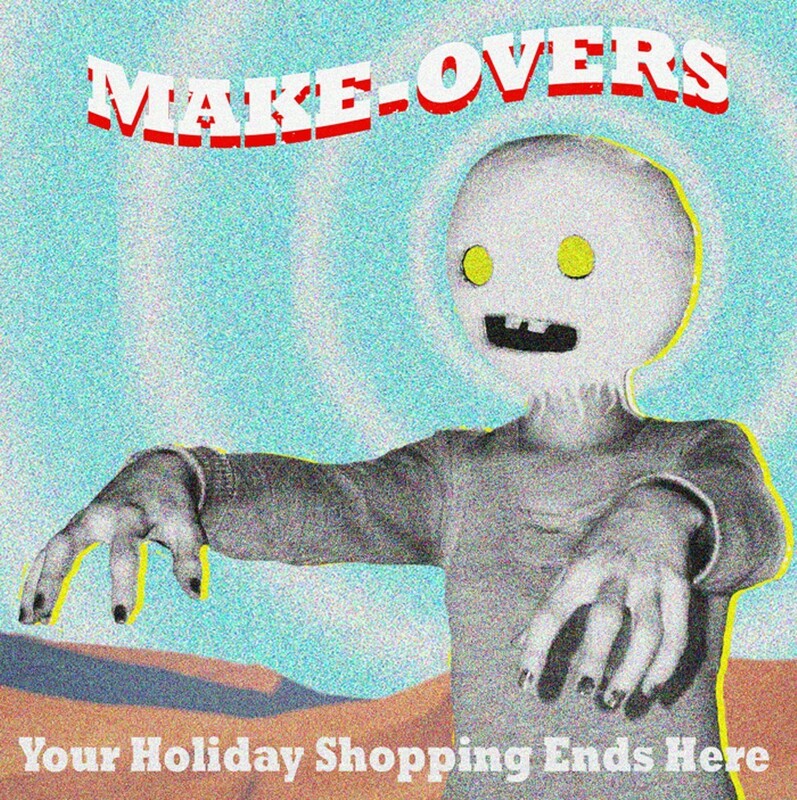 I saw Make-Overs at Do-Division earlier in the summer, and they are an excellently raucous live band. Go see them off.